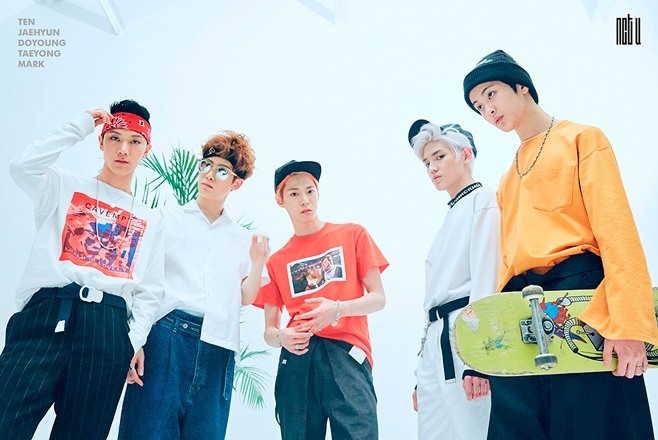 SM Entertainment’s new rookie boy band NCT is already on fire, with its subunit’s new album and a reality show on the grid. NCT’s first reality program, “NCT Life,” aired its pilot episode at 10 p.m. on Saturday, simultaneously through Naver in Korea and online streaming platforms Youku and Tudou in China. The show will also be aired in Thailand every Saturday and Sunday at 5:30 p.m. through the country‘s satellite network true4U. 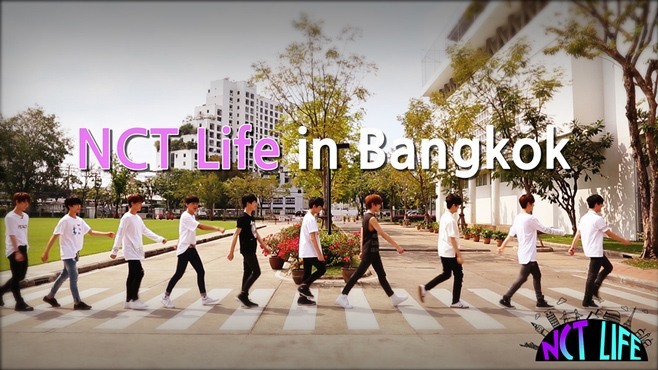 The first episode portrayed NCT members pre-debut, attending the “SMROOKIES SHOW” held in Bangkok in February. Other NCT members beside NCT U were also revealed in the episode. 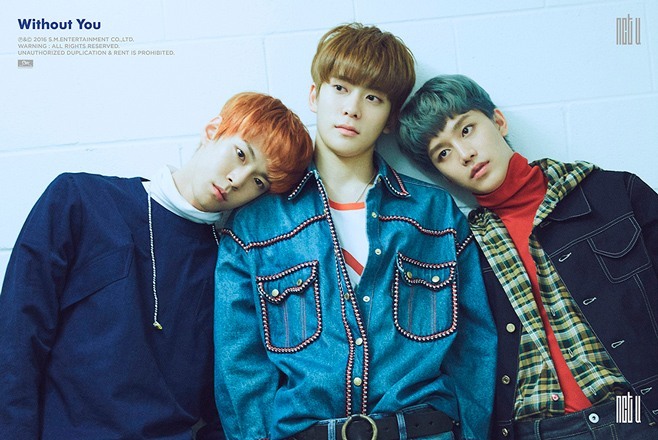 NCT U has showcased their debut performance of double lead singles ”The 7th Sense“ and “Without You” through KBS’ music program “Music Bank” on Friday. All six episodes of “NCT Life” will be released every Saturday and Sunday at 10 p.m. via Naver in Korea.